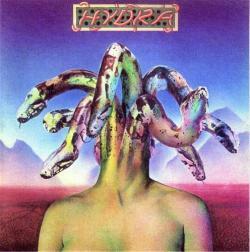 HYDRA was a Georgia Southern Rock Band and made 3 Albums in the 70s. This is their 1st Album, original released 1974 on Capricorn Records. Excellent Hard Southern Rock with wunderful lead & slide guitars. CD reissue 2011, digitally remastered.